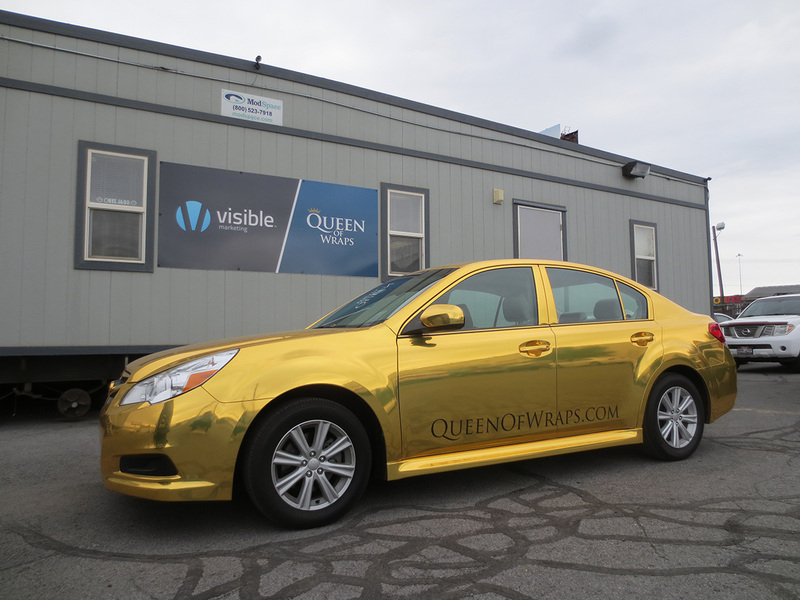 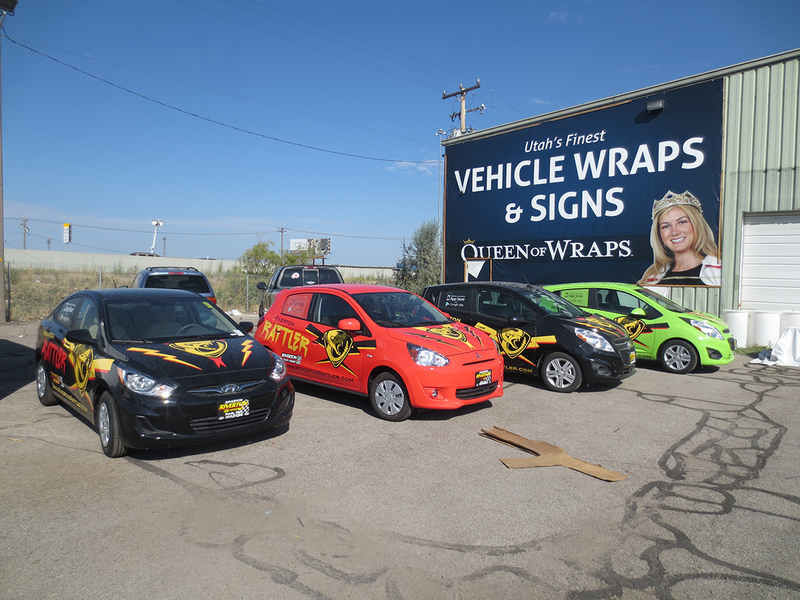 We here at Queen of Wraps specialize in printing and installing only the highest quality car vinyls. 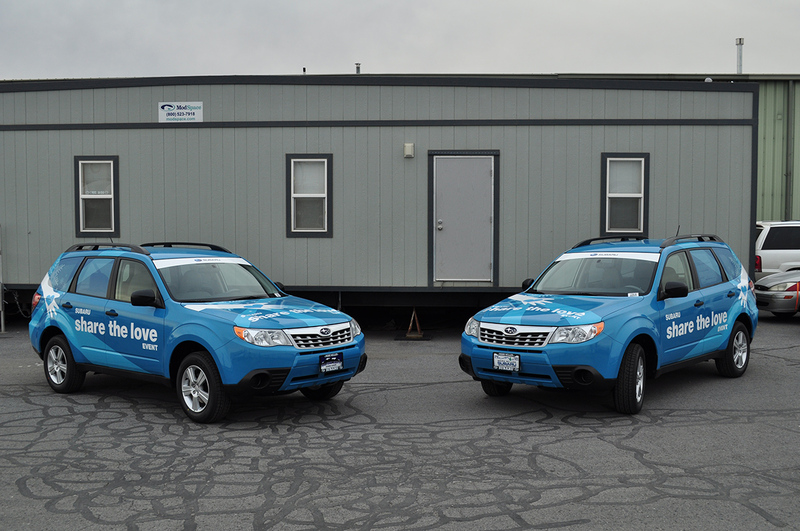 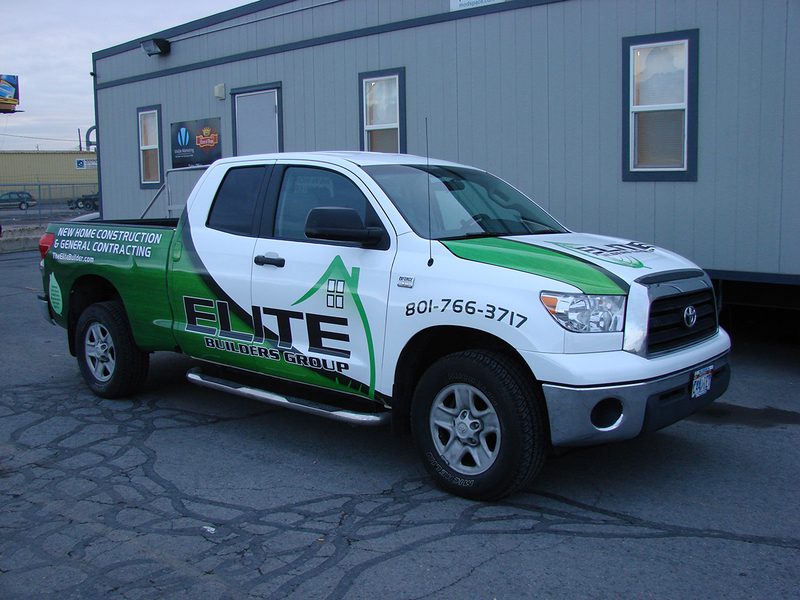 This means that with our work your vehicle is not only more visible, but professionally so. 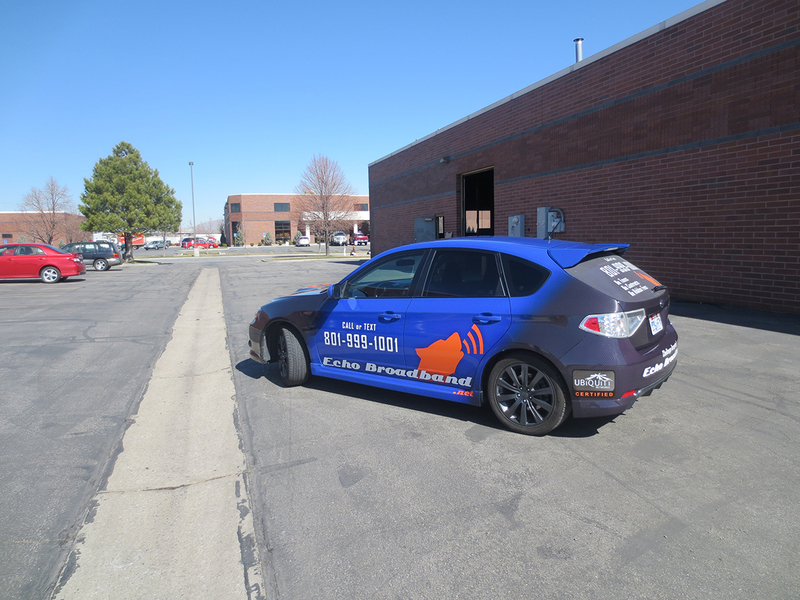 The Royal install team installs every job in such a way that there are no egregious visible lines. 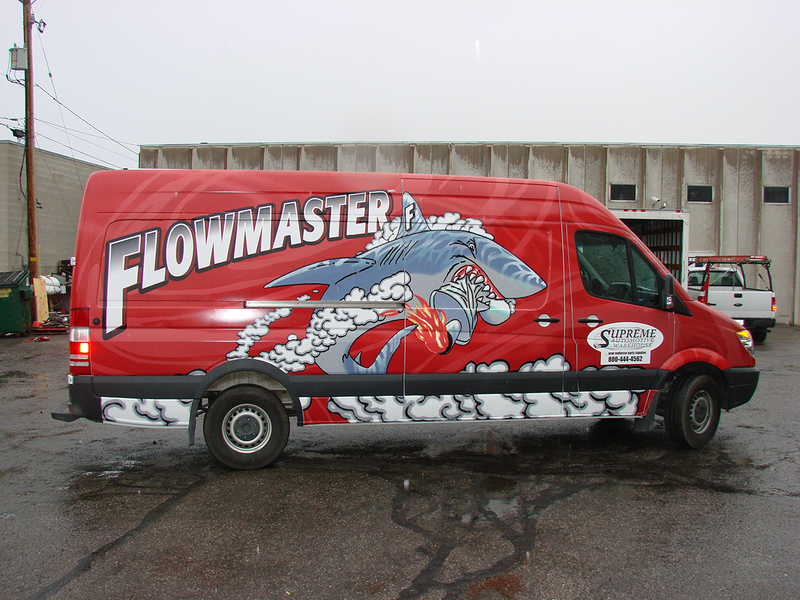 Consequently our work looks smooth, slick, and are incomparable to any others. 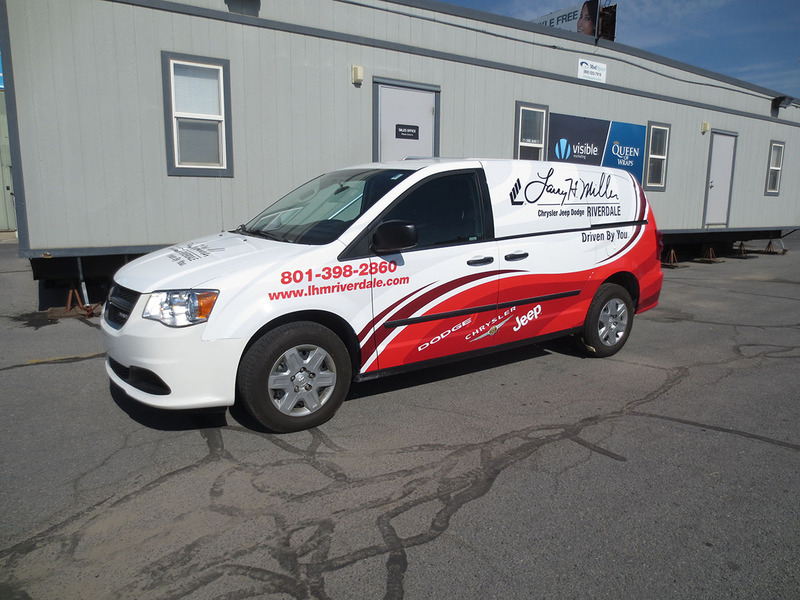 Similarly to the quality of vinyl that we use, the Royal install team knows exactly how to install any job. 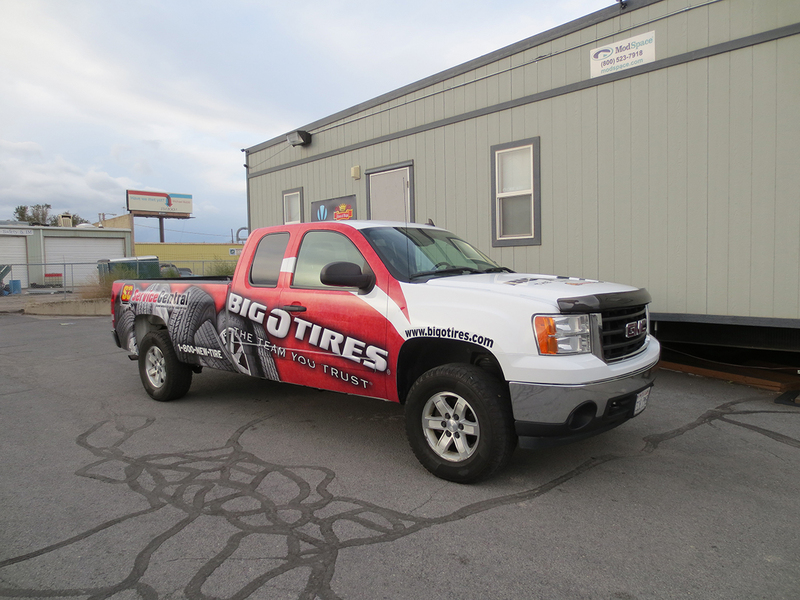 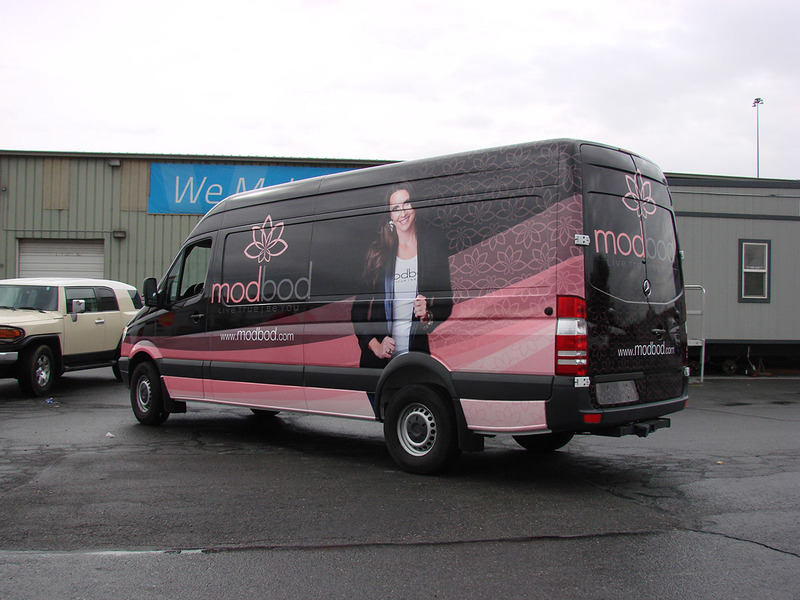 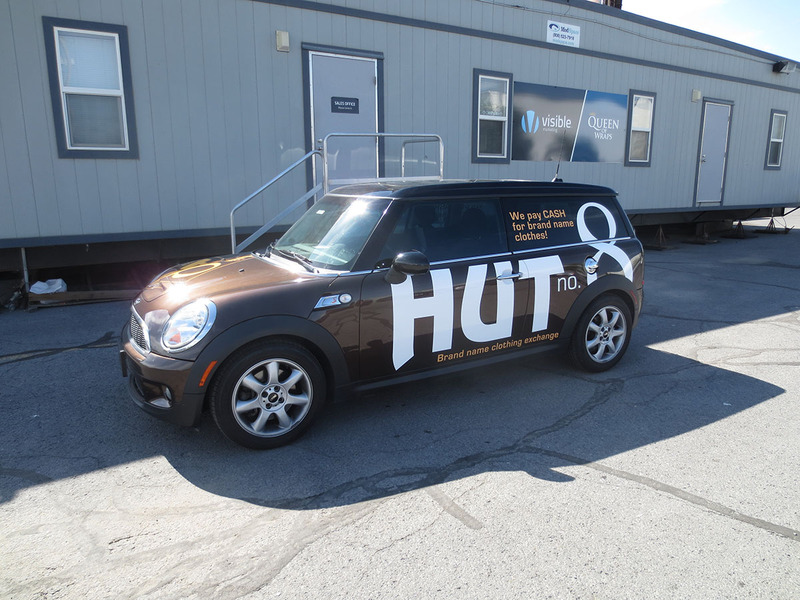 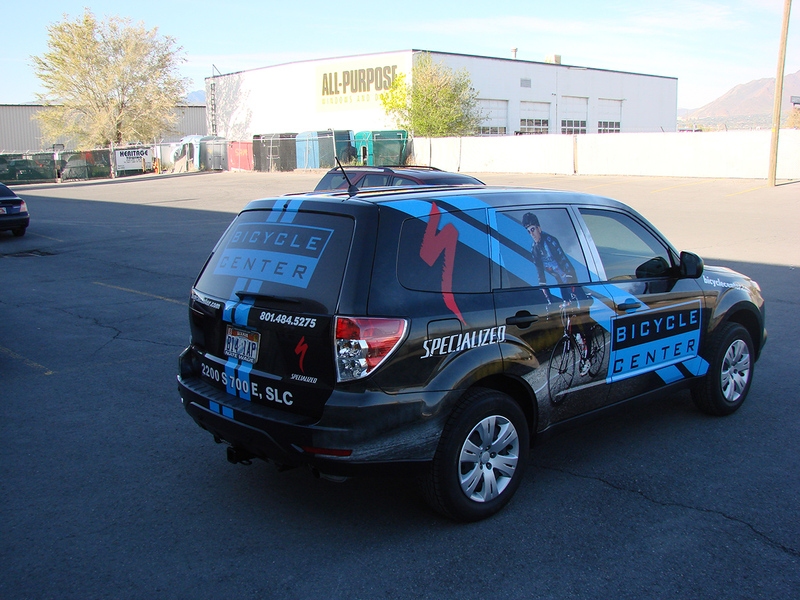 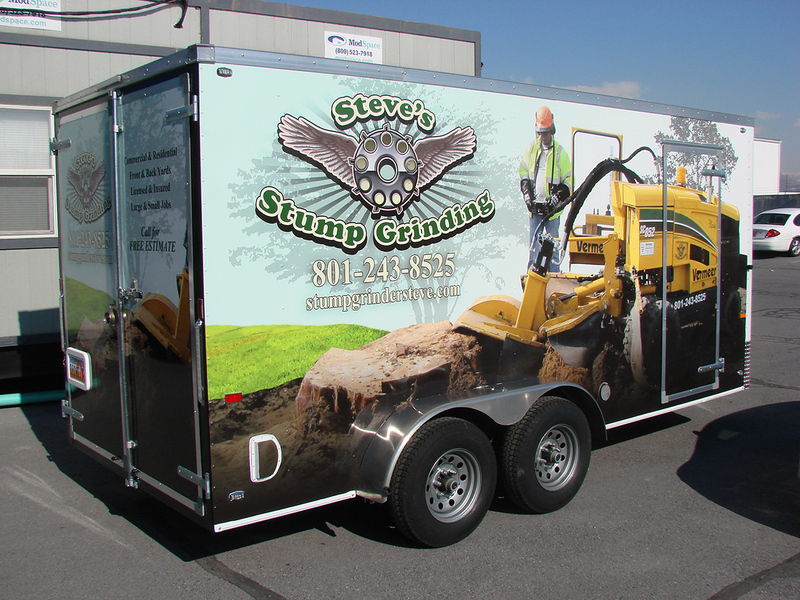 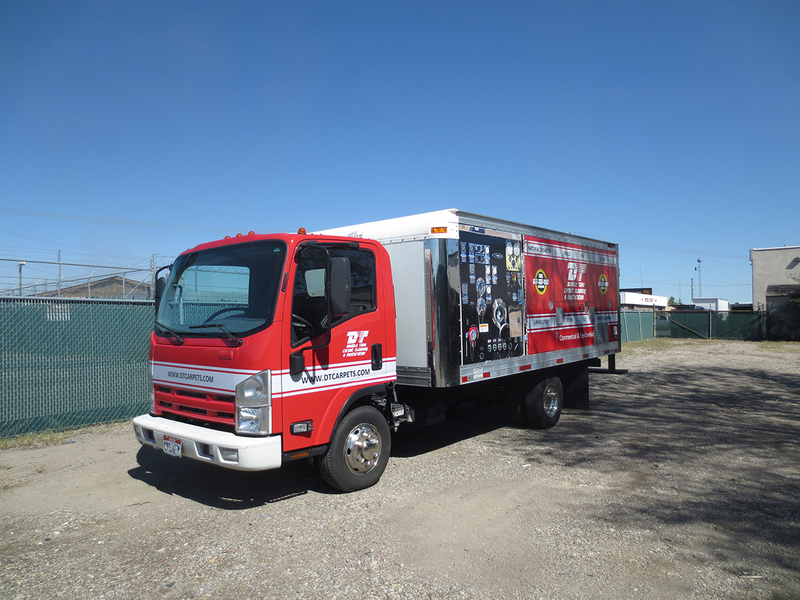 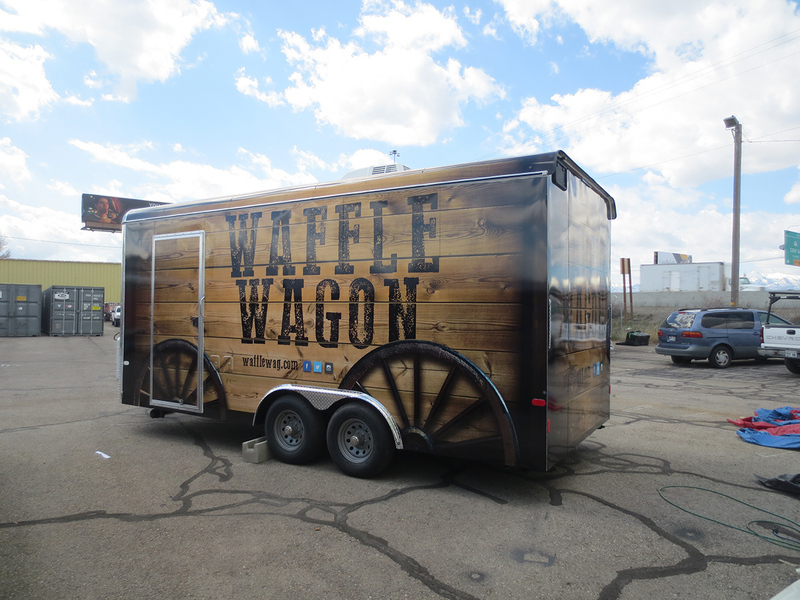 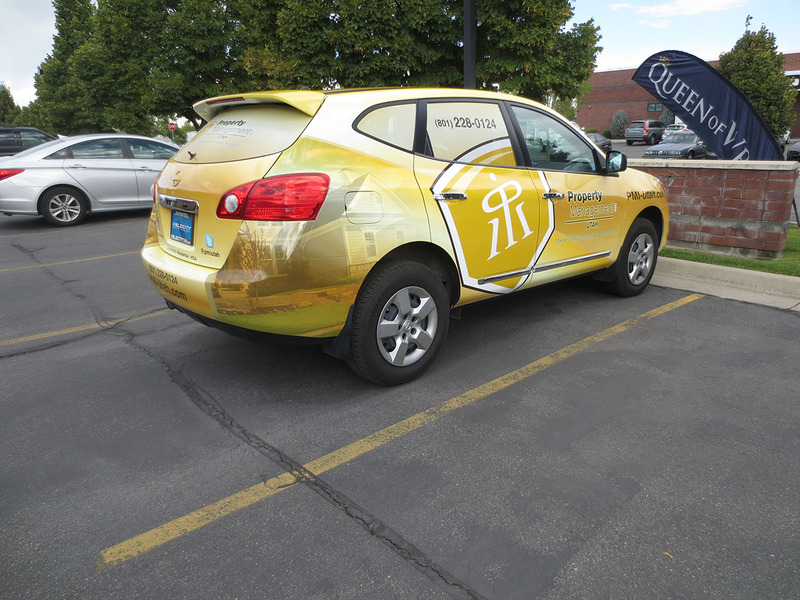 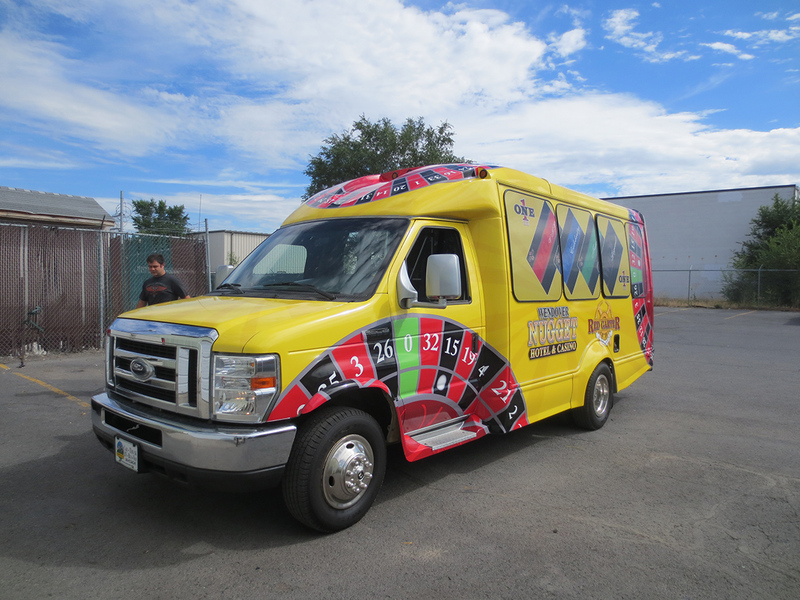 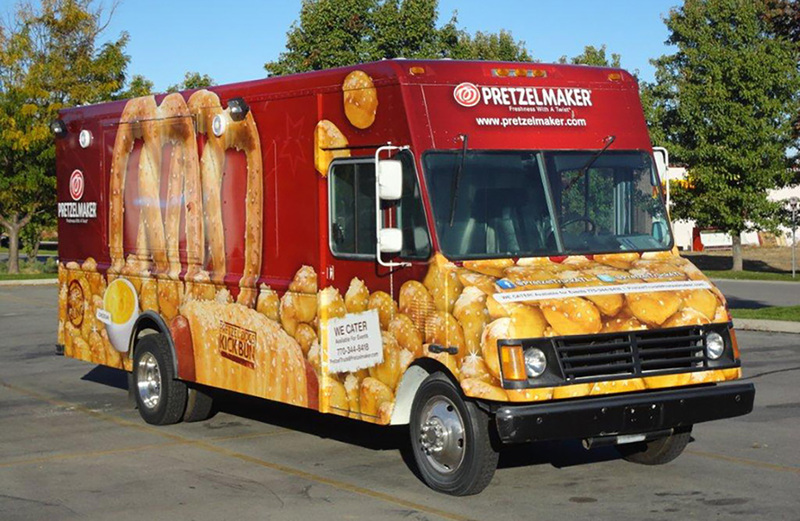 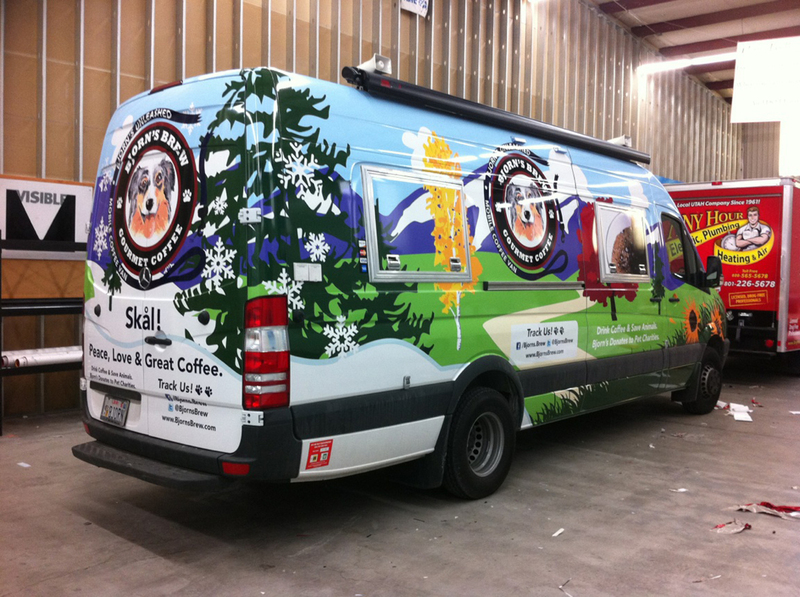 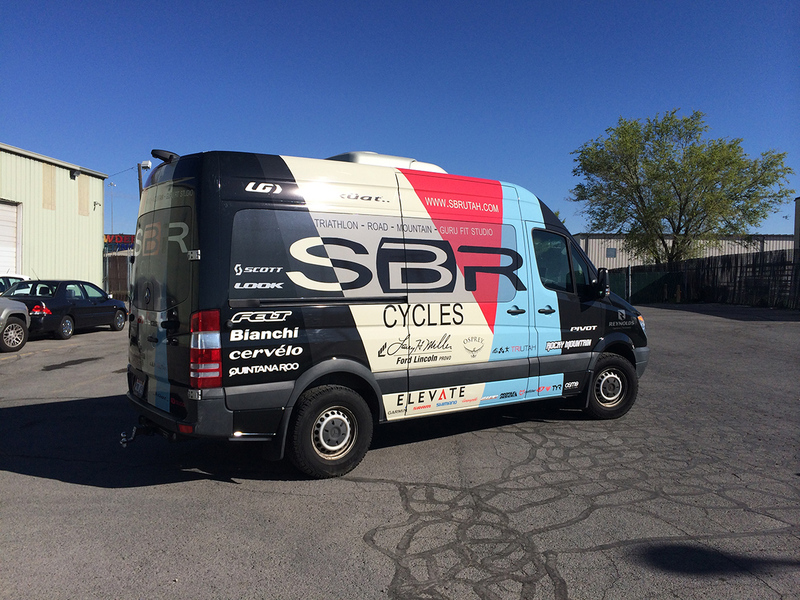 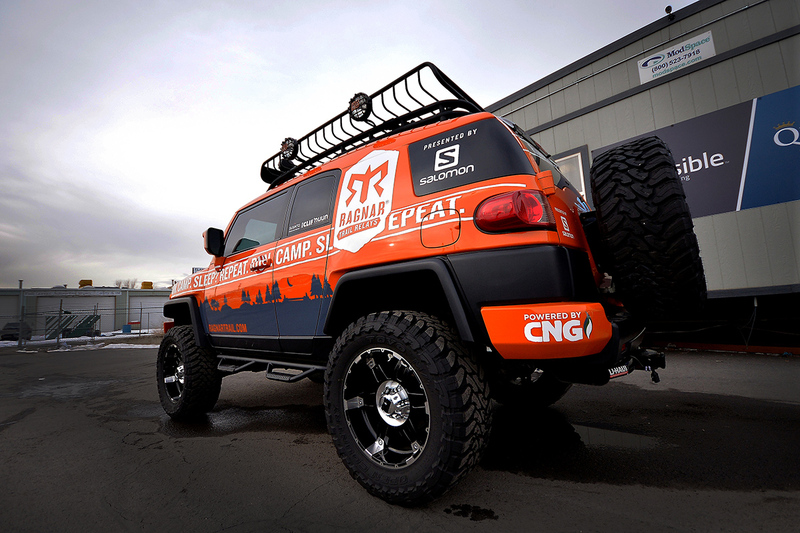 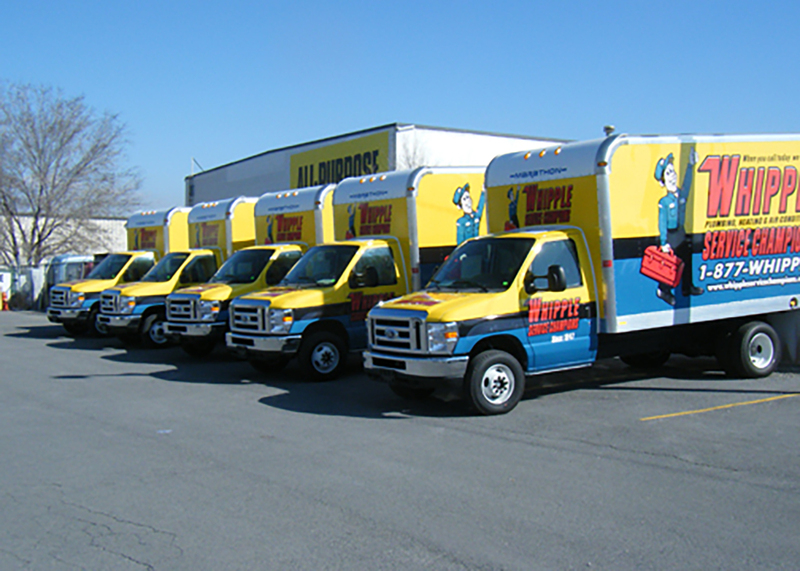 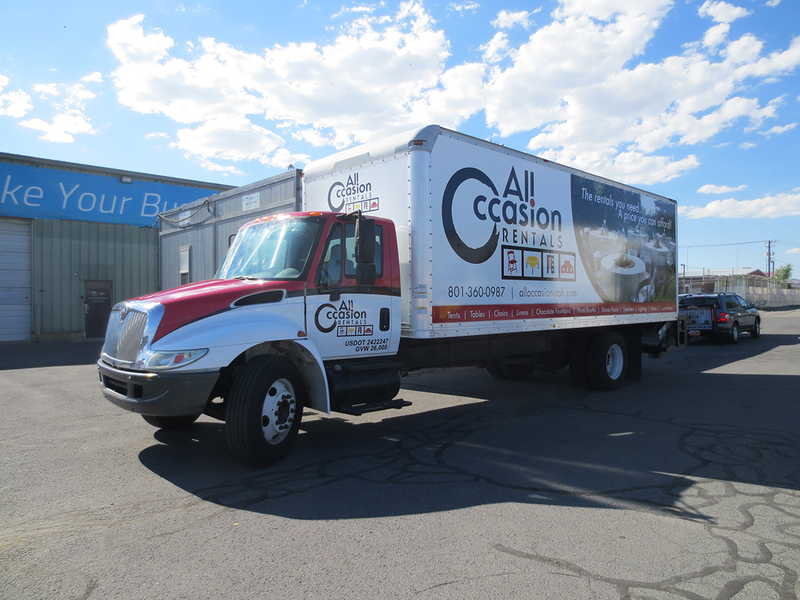 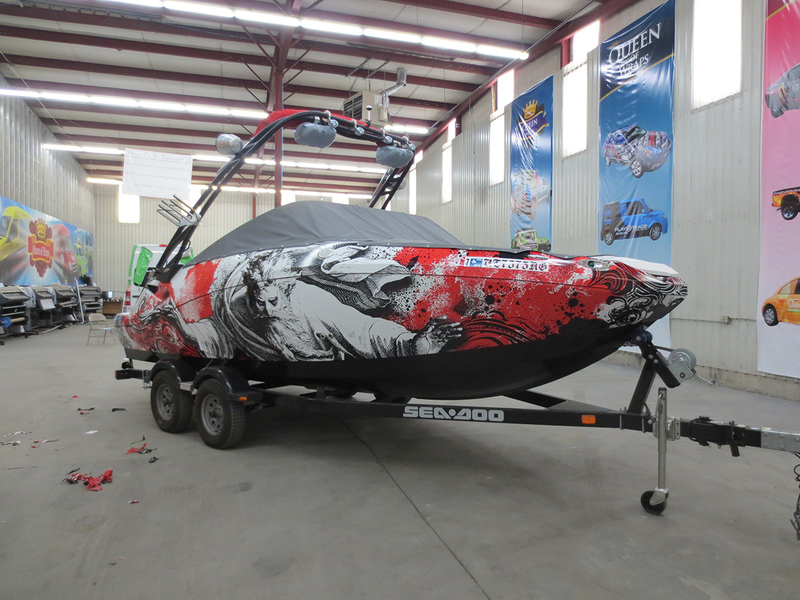 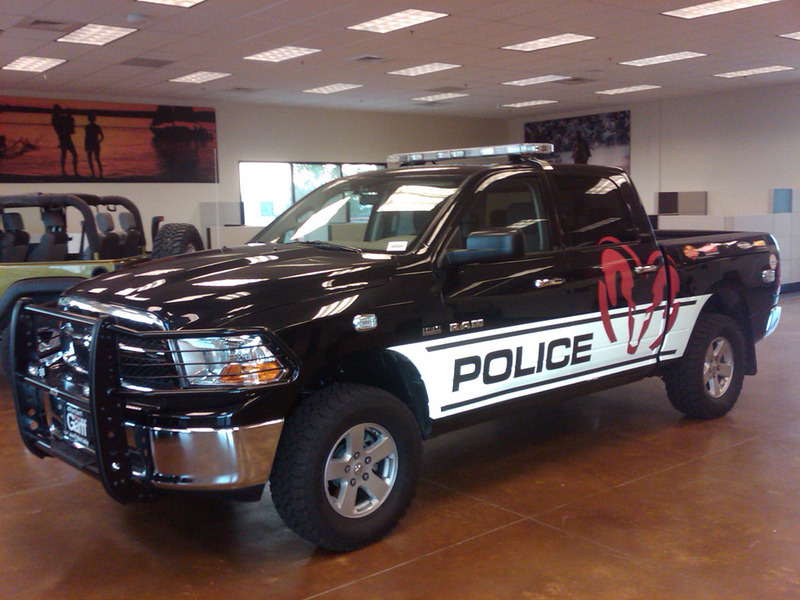 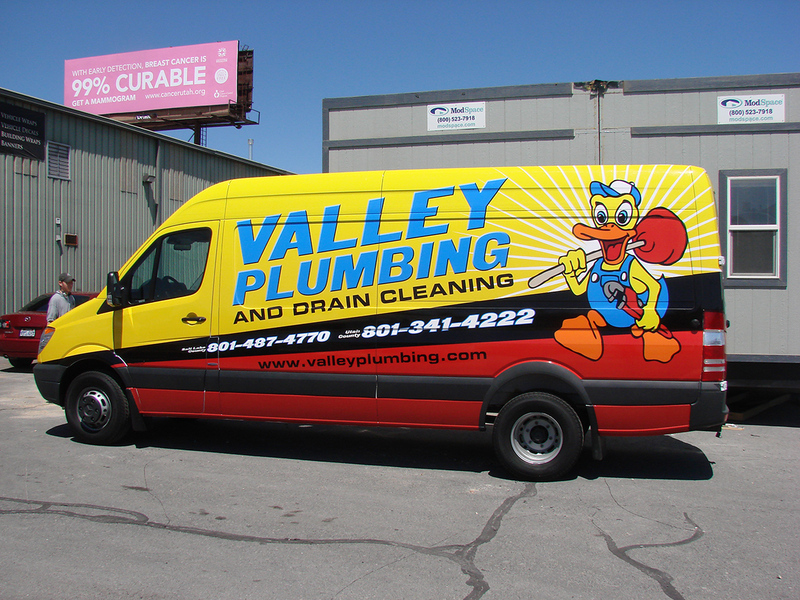 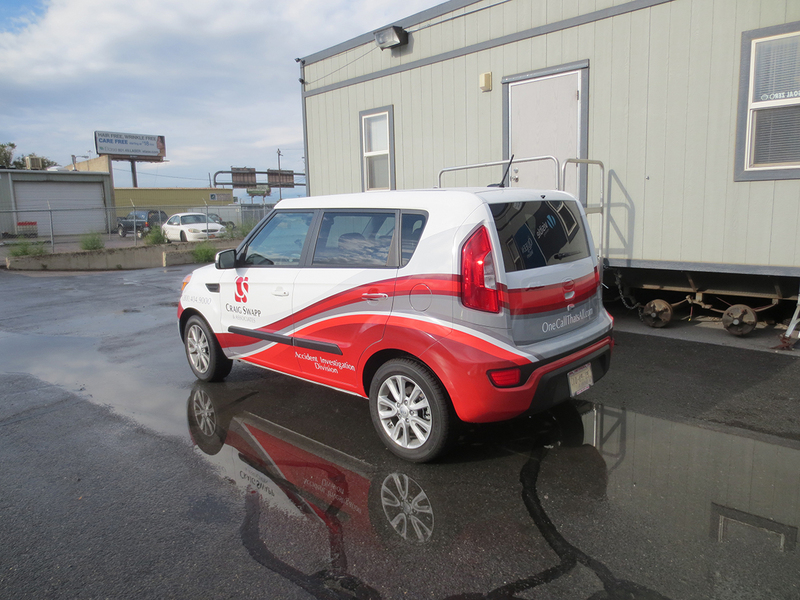 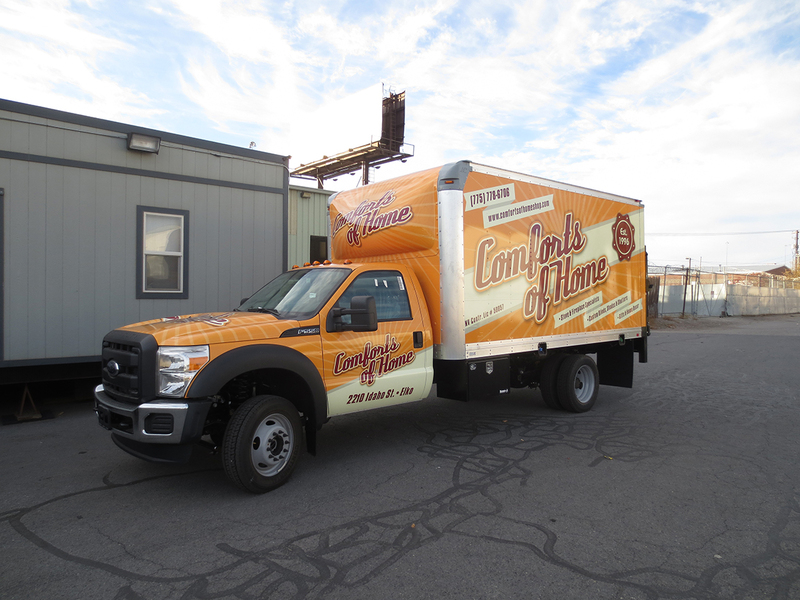 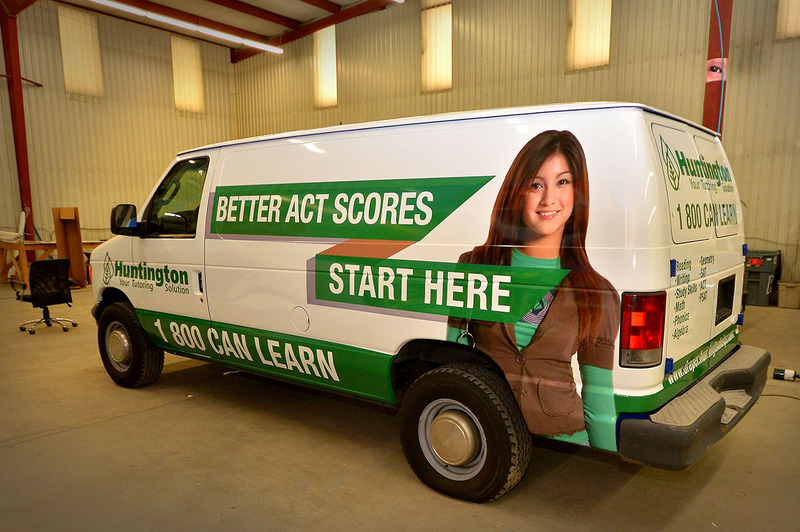 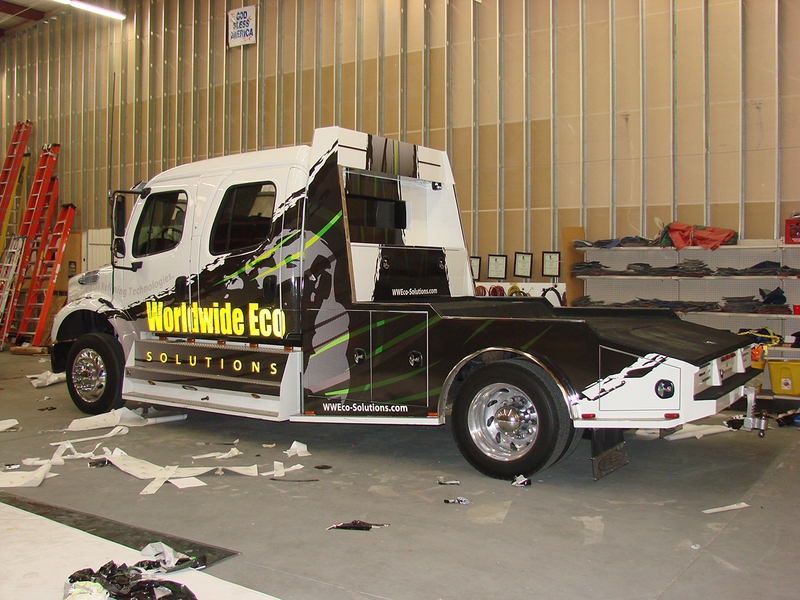 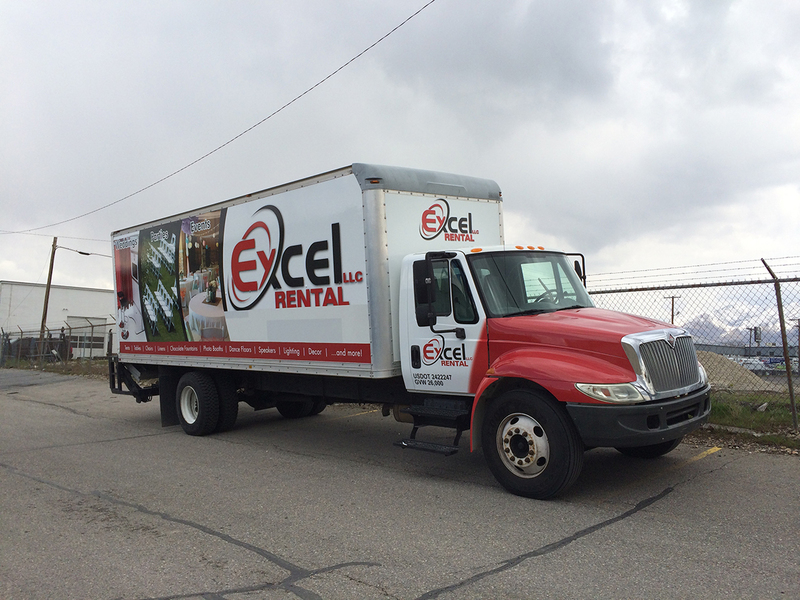 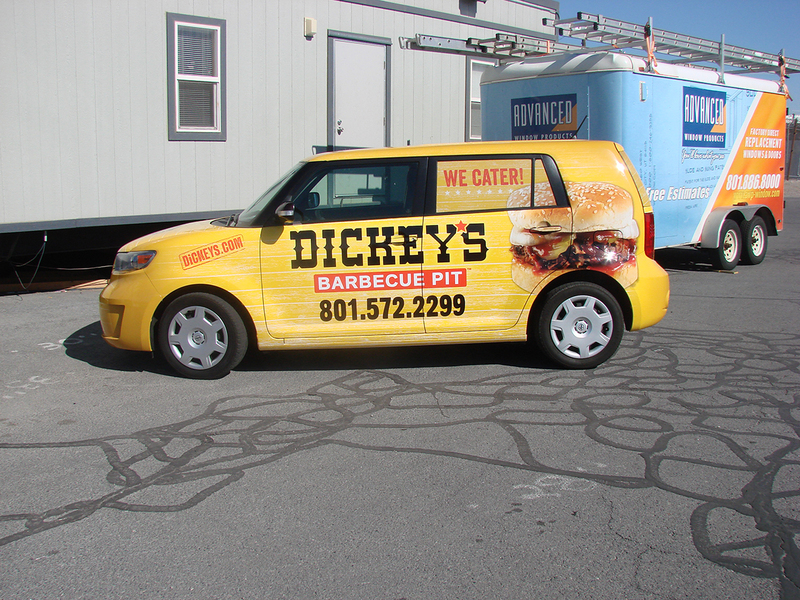 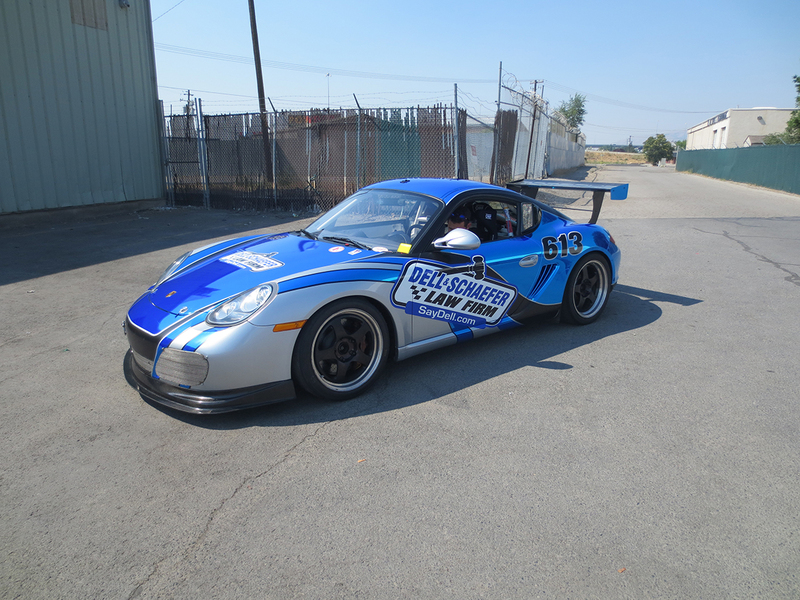 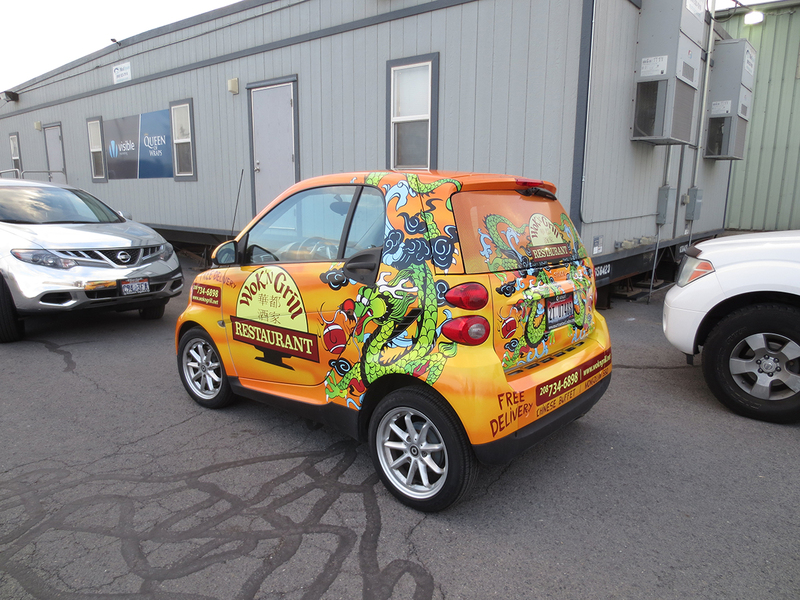 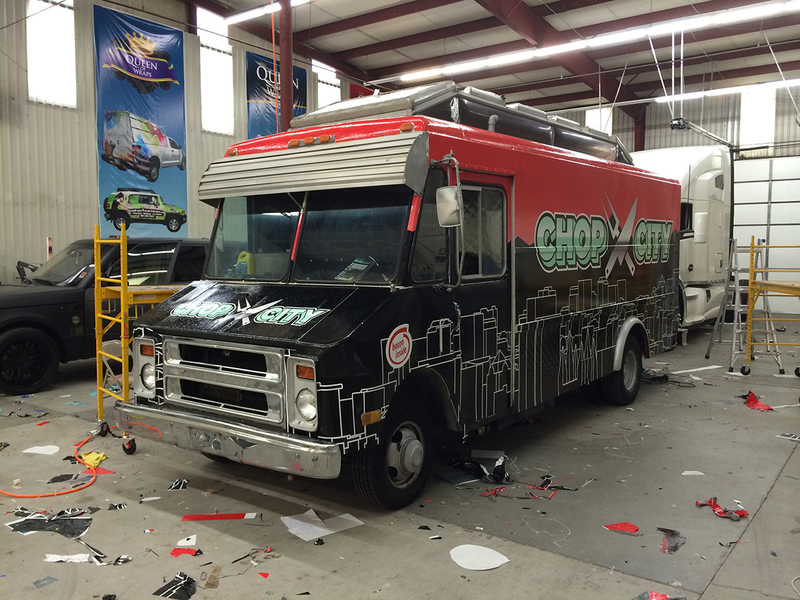 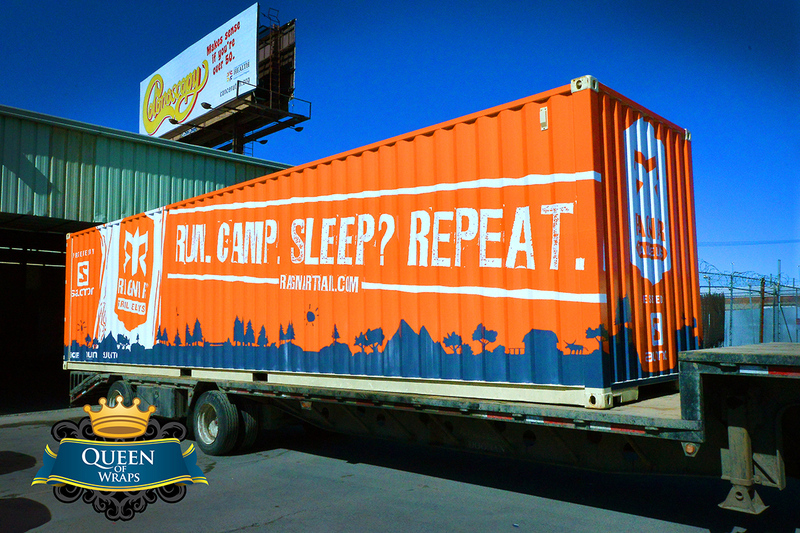 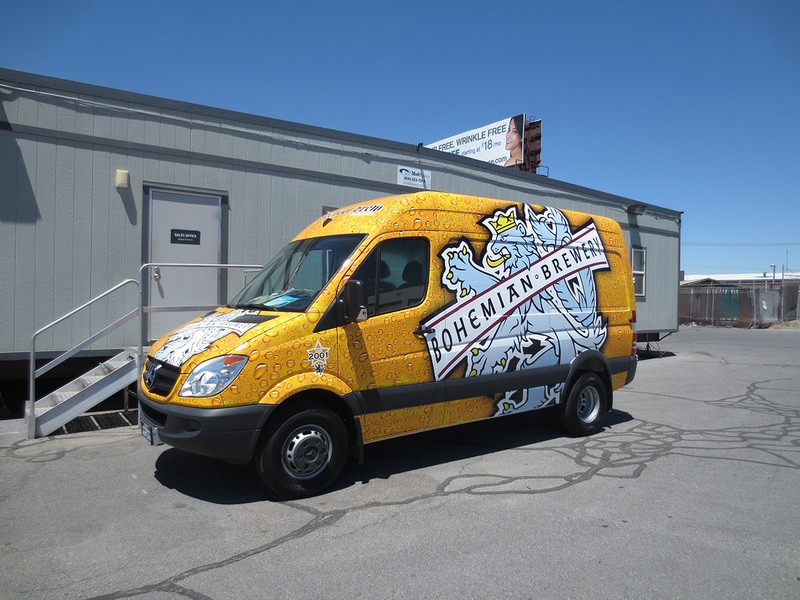 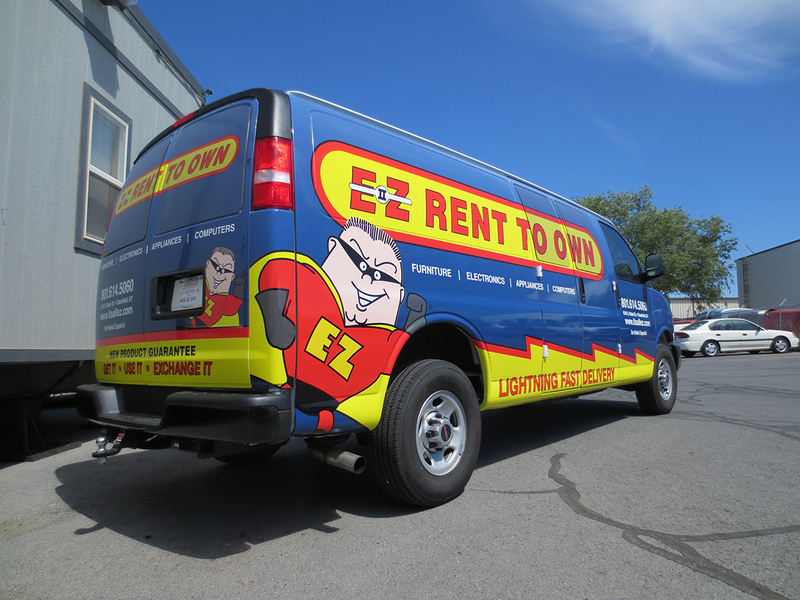 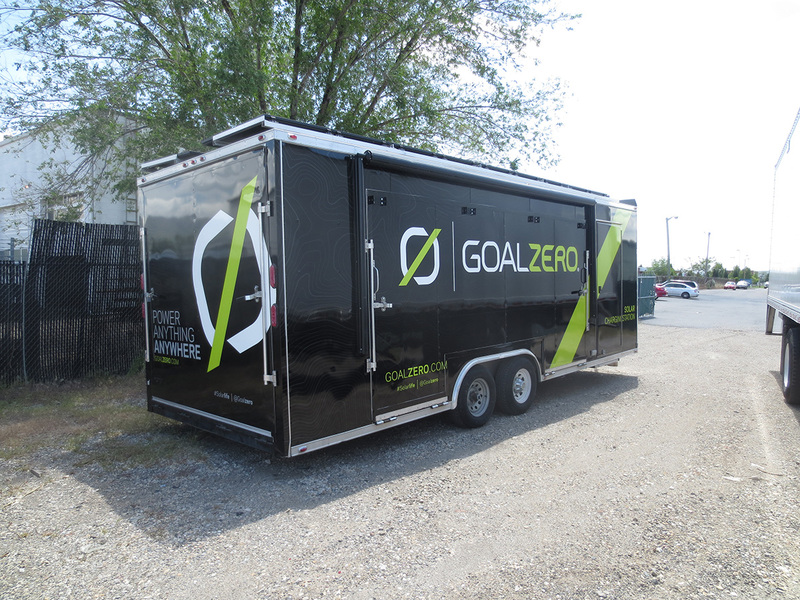 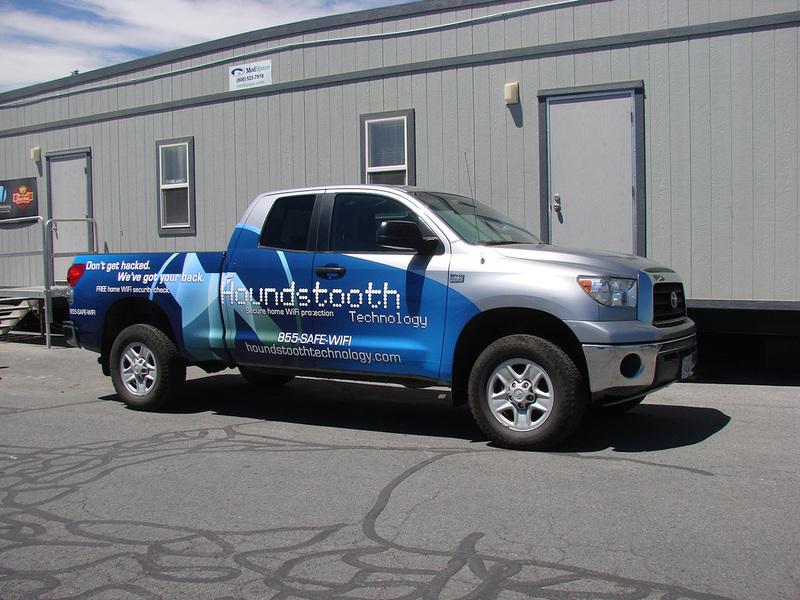 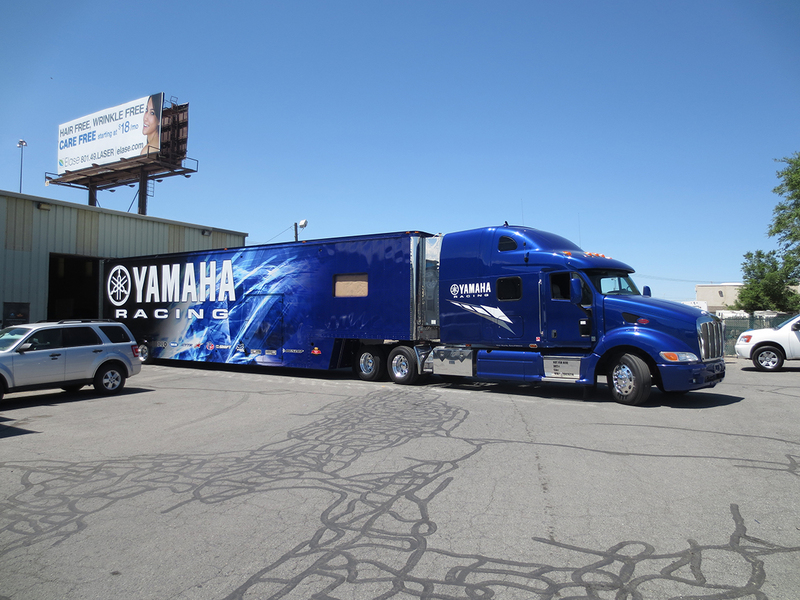 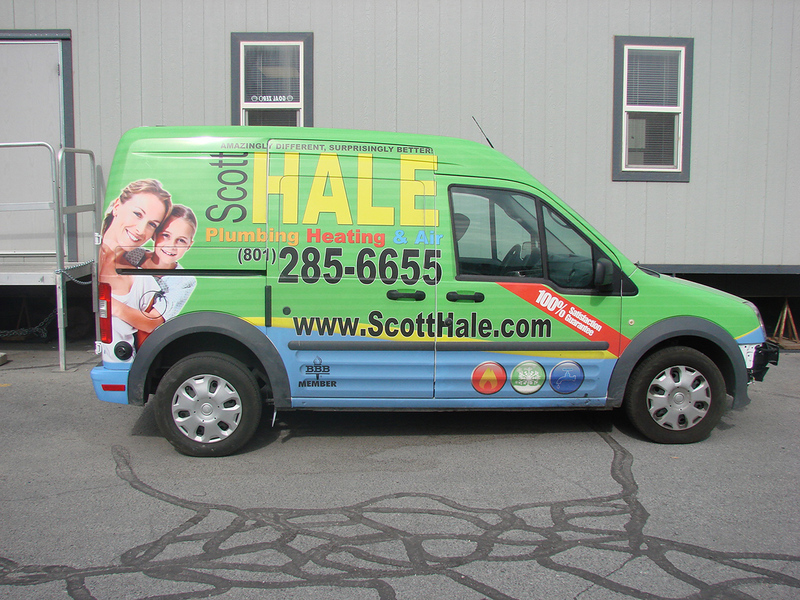 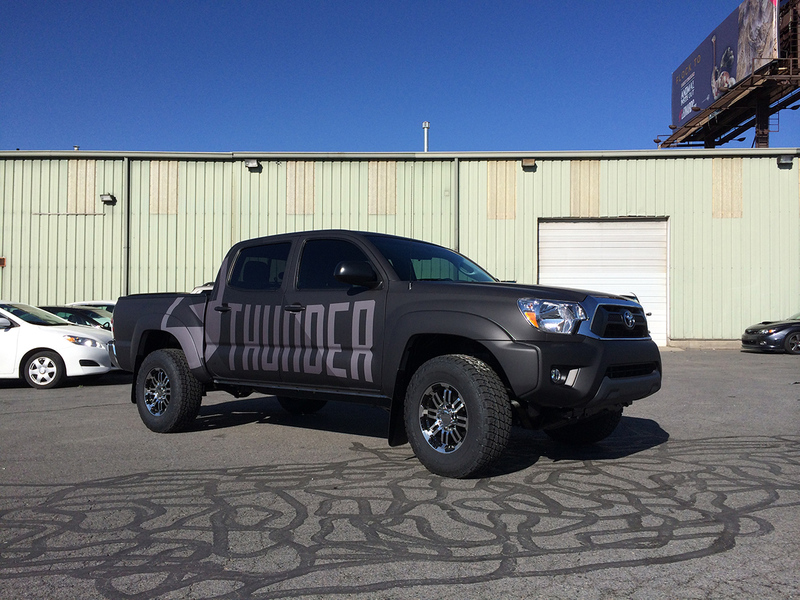 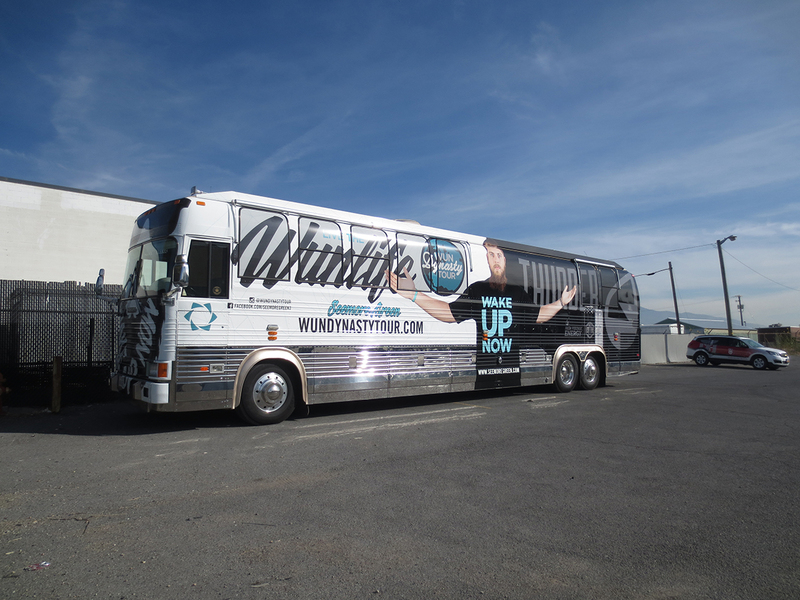 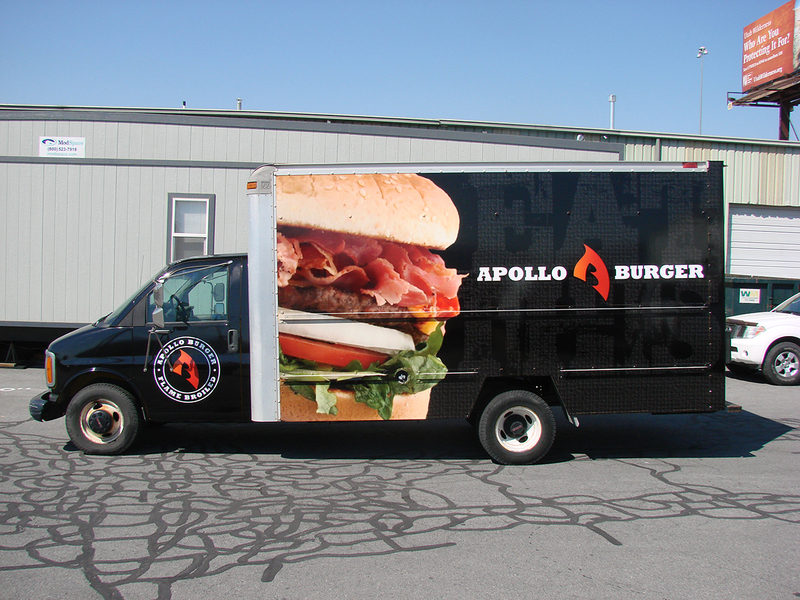 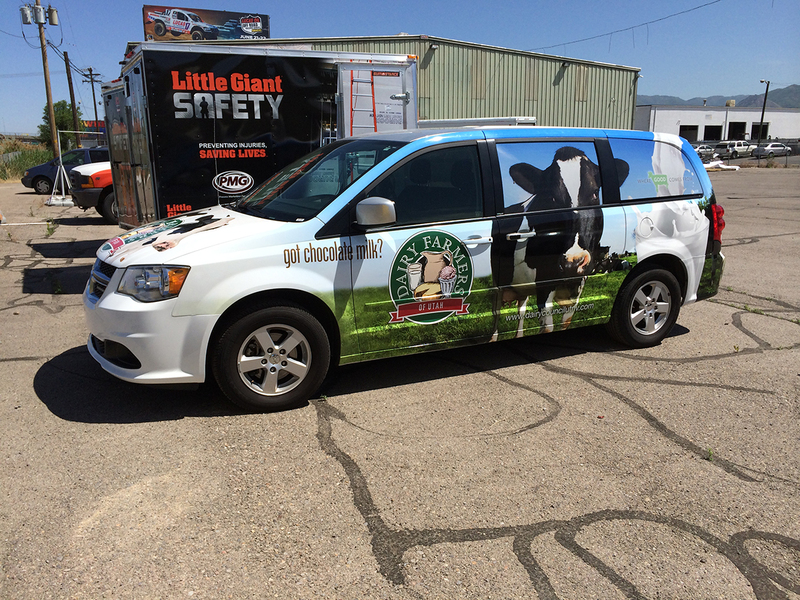 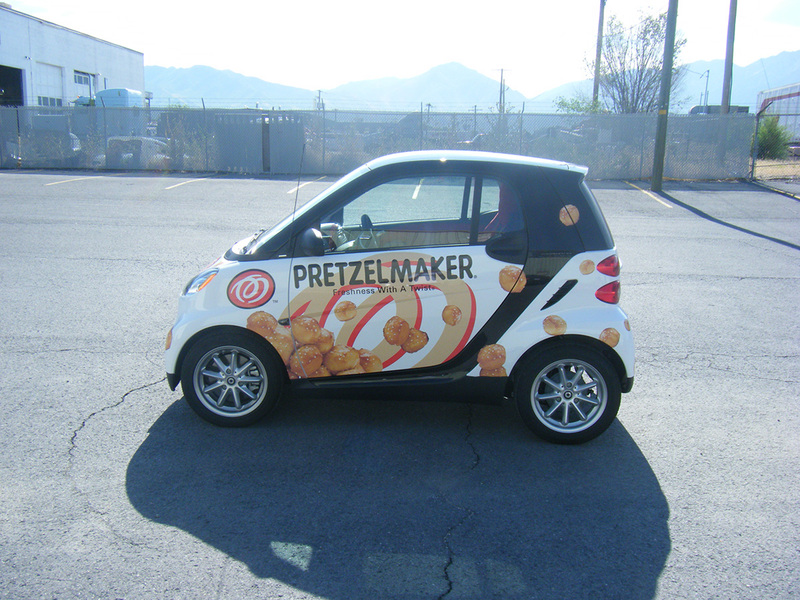 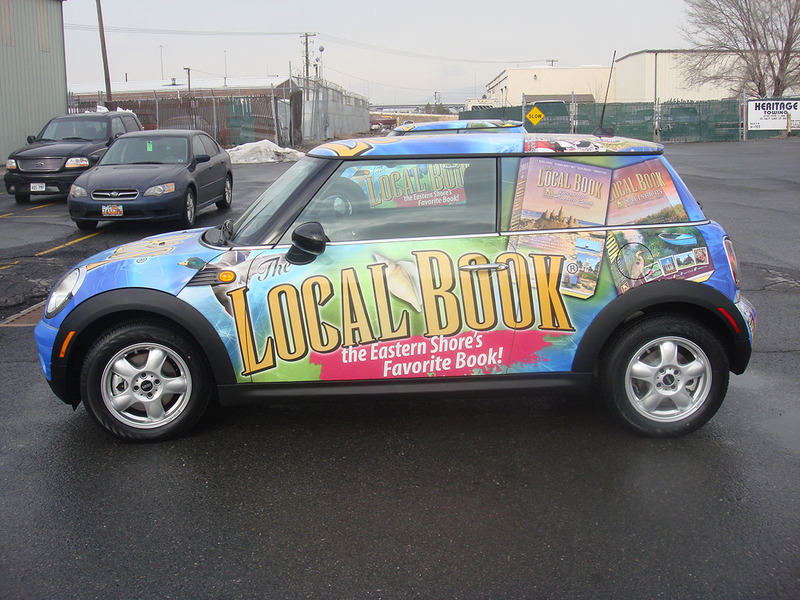 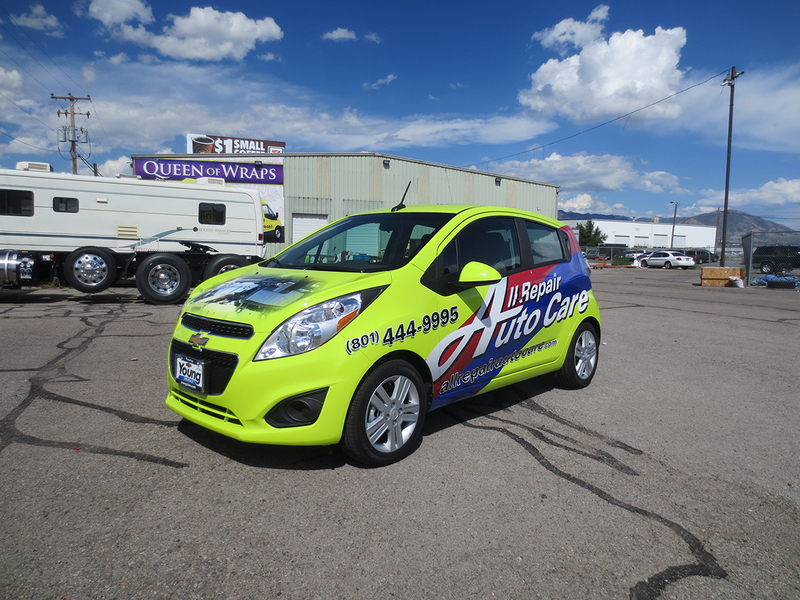 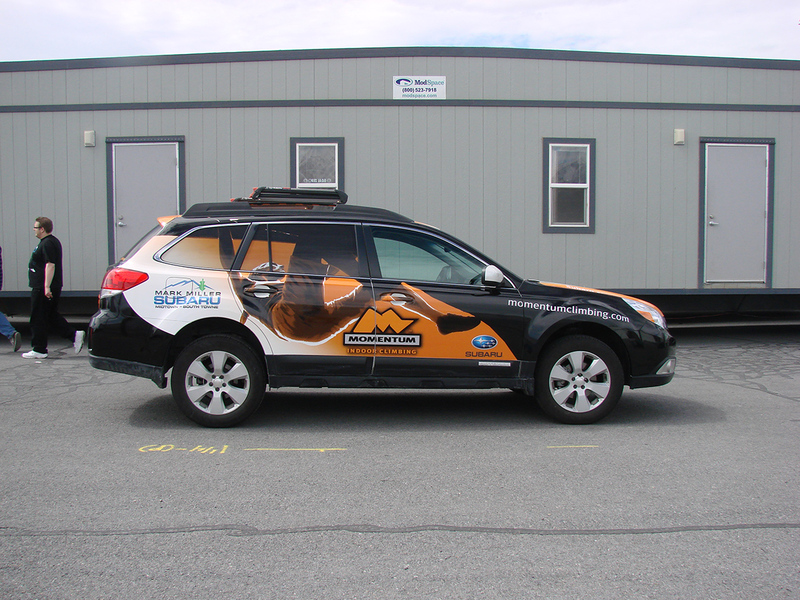 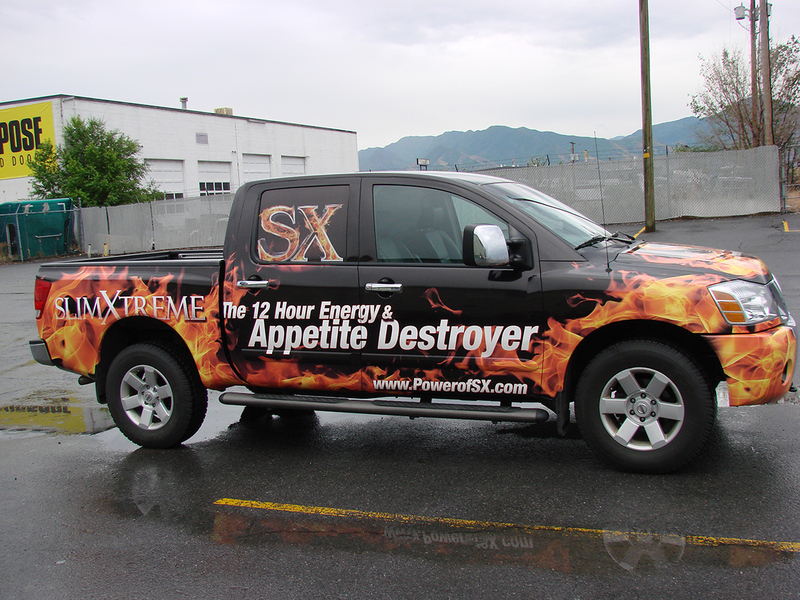 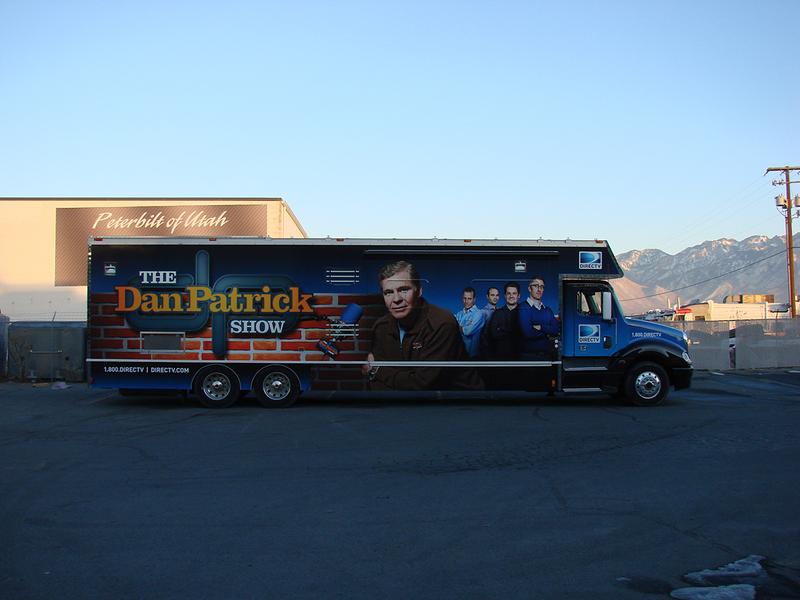 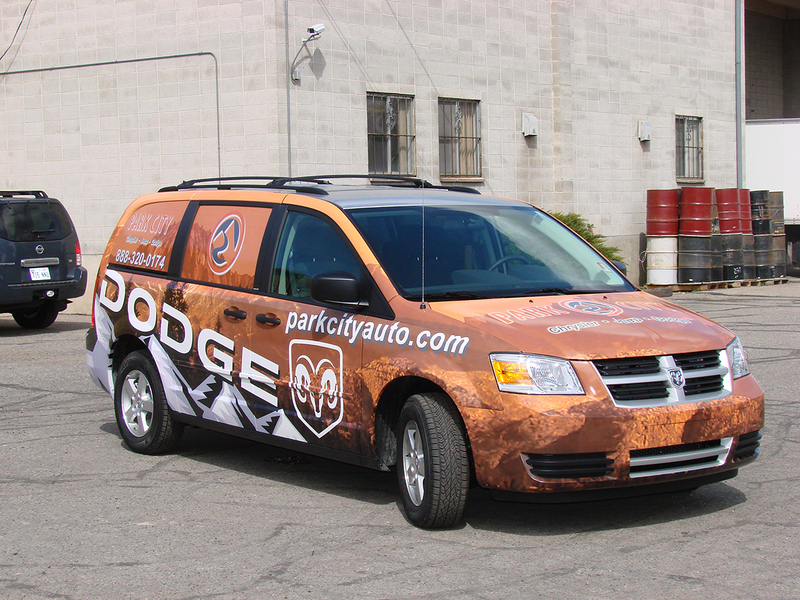 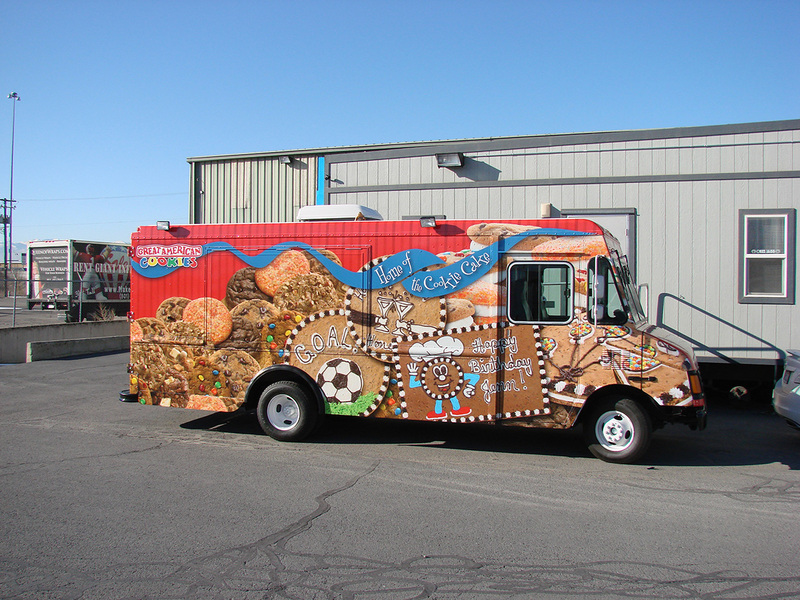 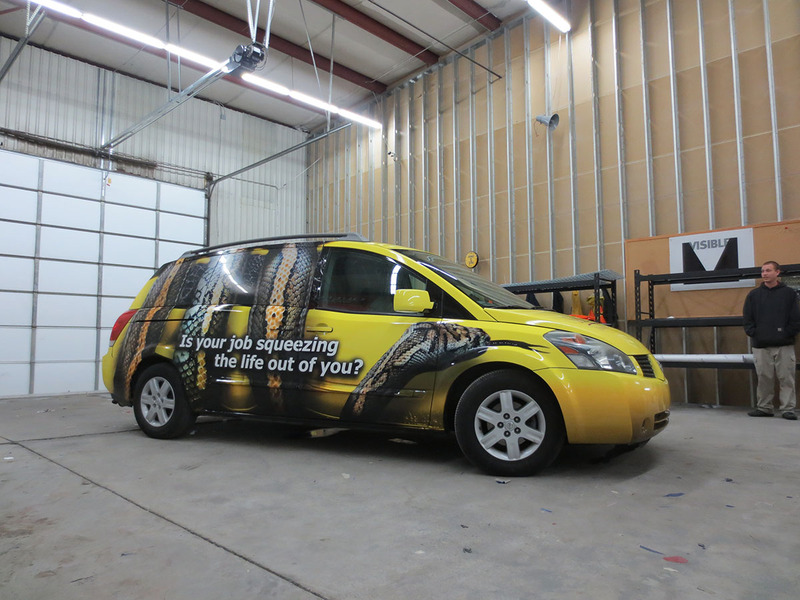 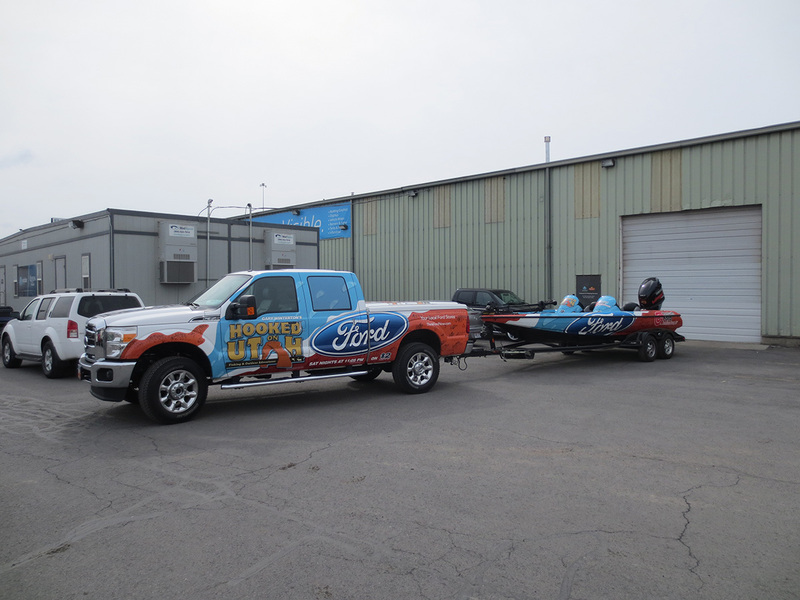 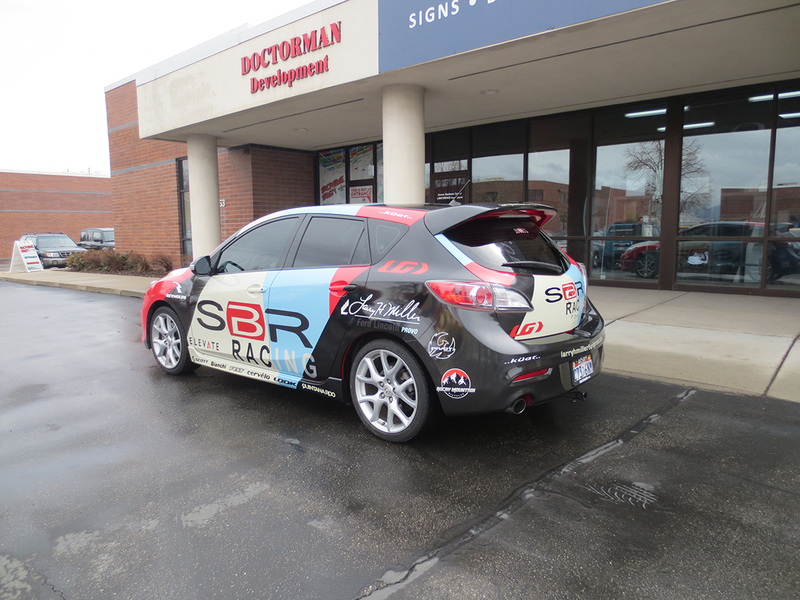 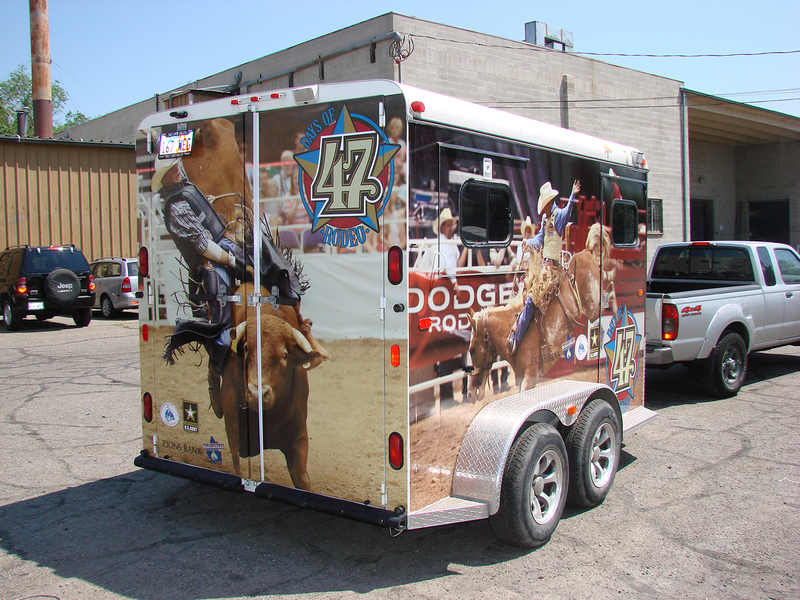 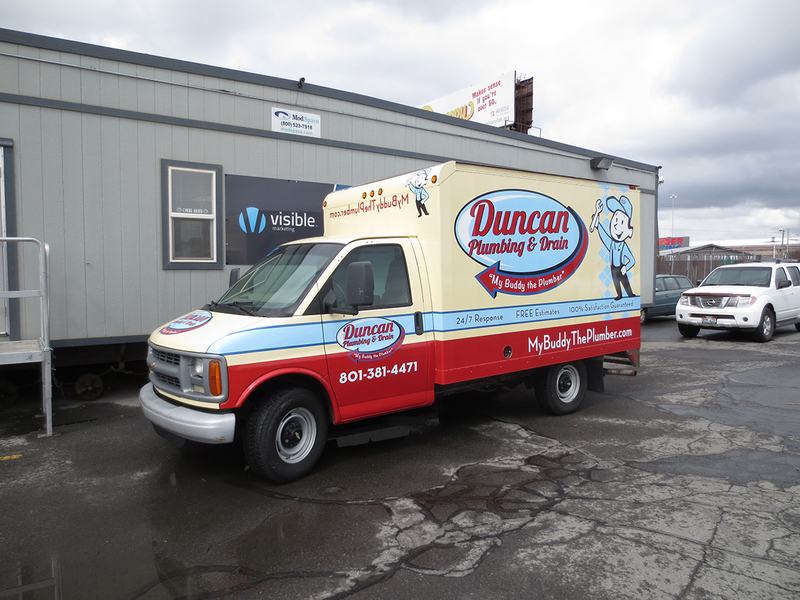 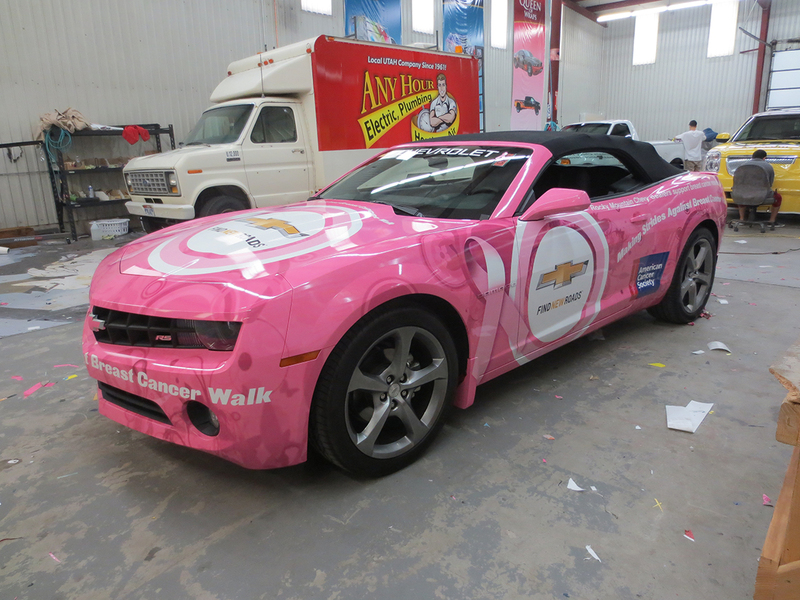 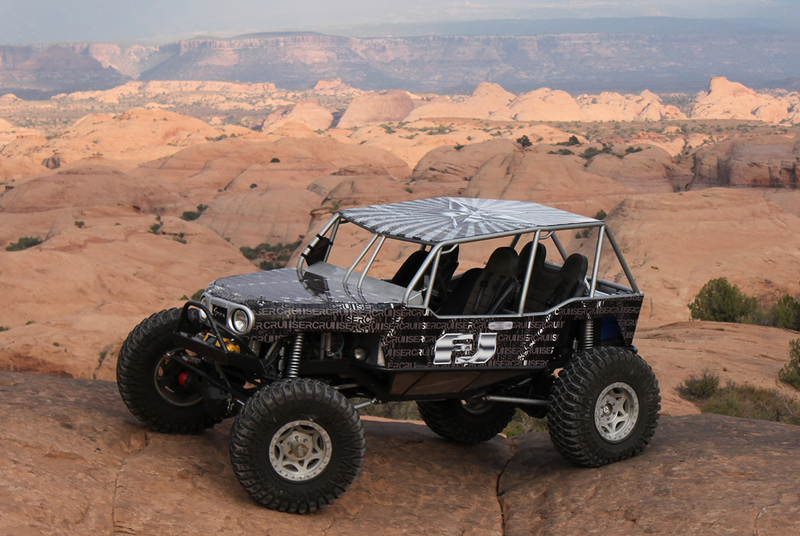 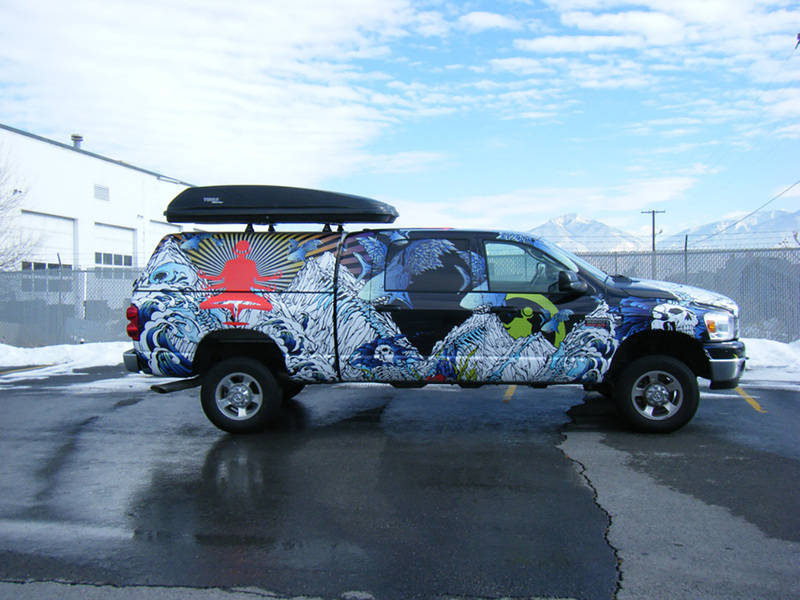 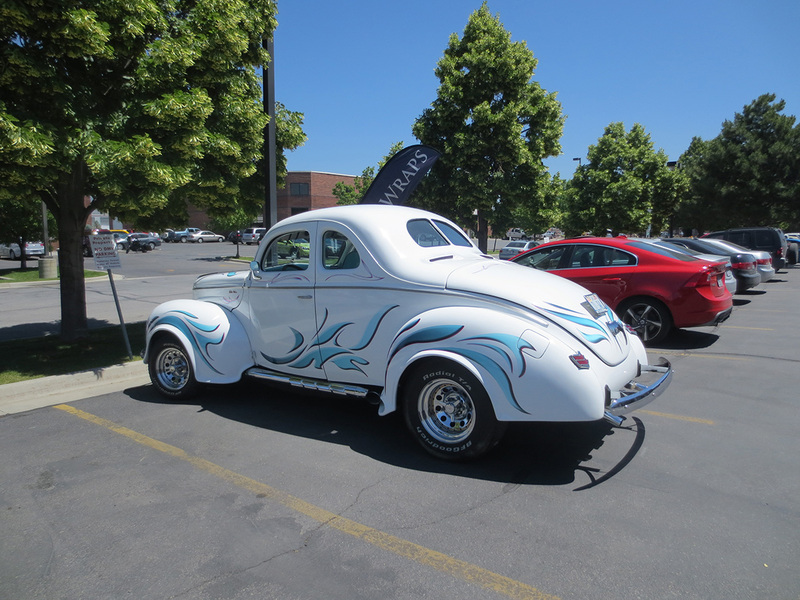 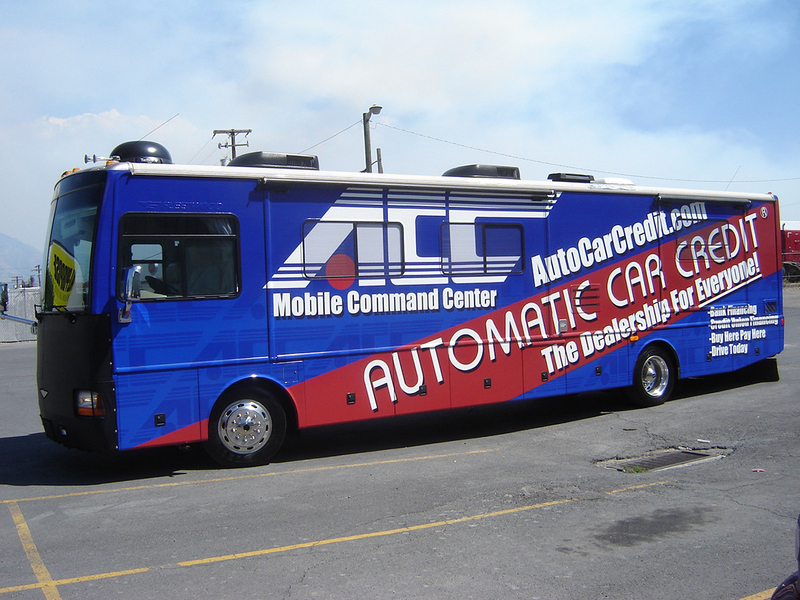 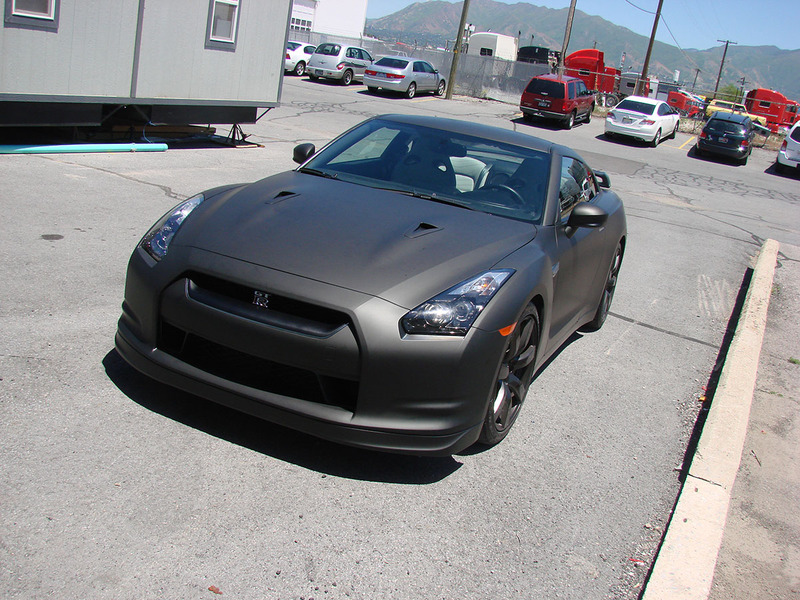 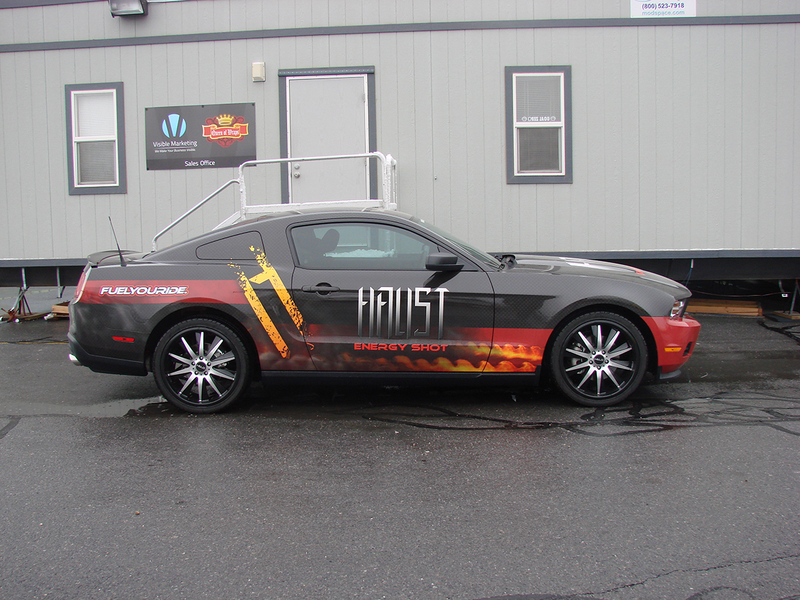 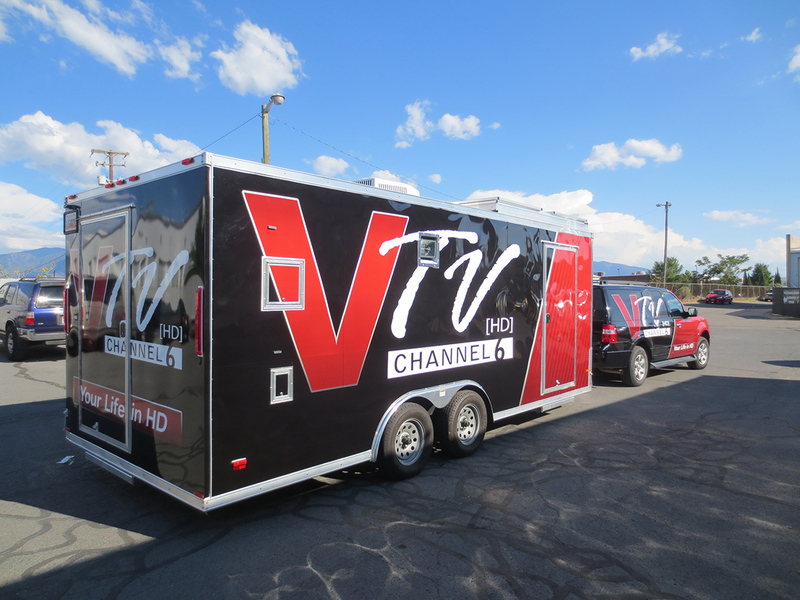 Therefore any wrap or graphic on any vehicle that you present to our team they install quickly and professionally. 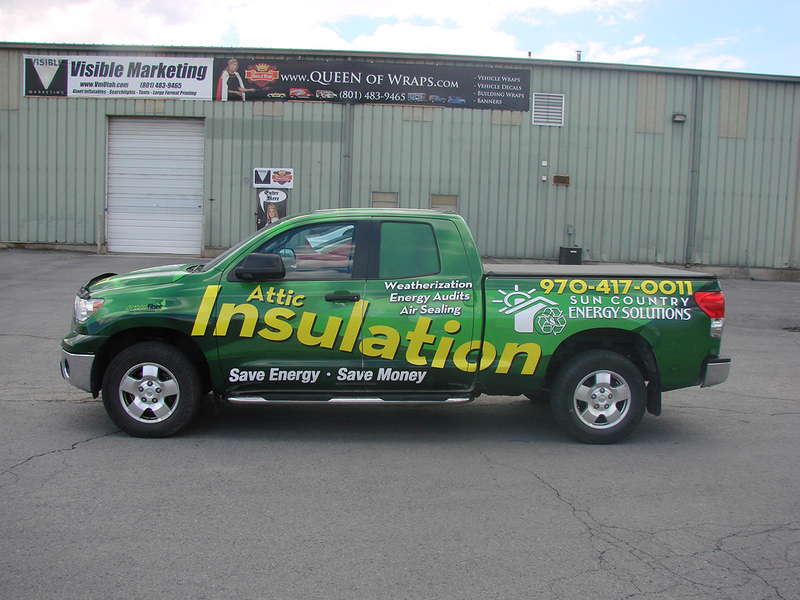 Above all what really puts our installations on top is their years of experience. 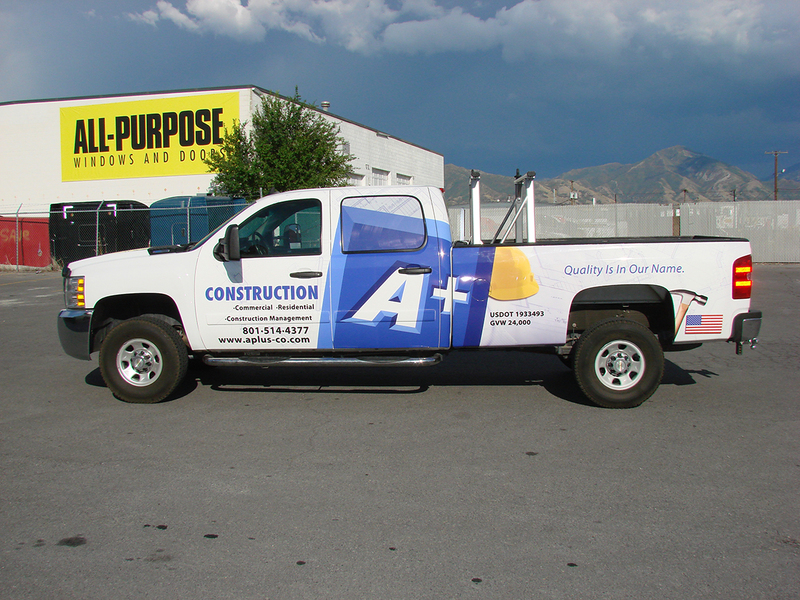 To top it off we only use the best available materials on the market. 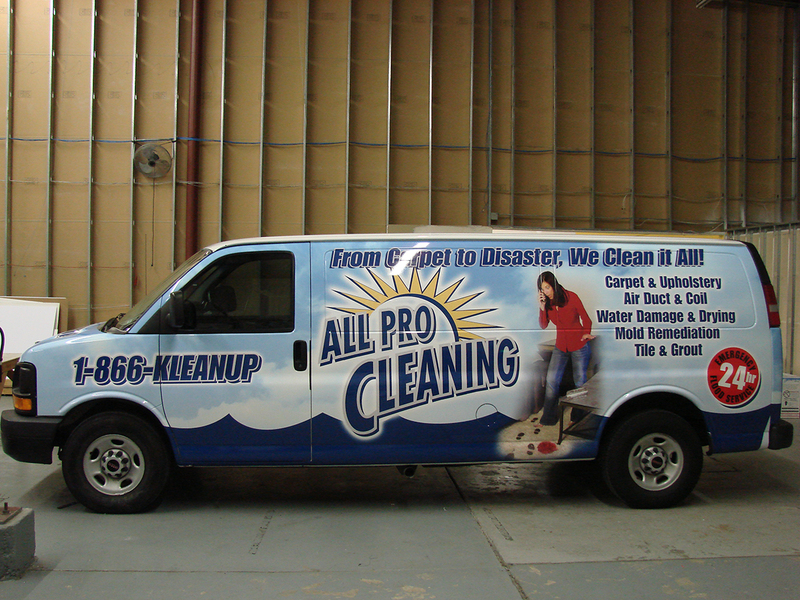 We hope that this gallery will present evidence atoning for the quality of our work. 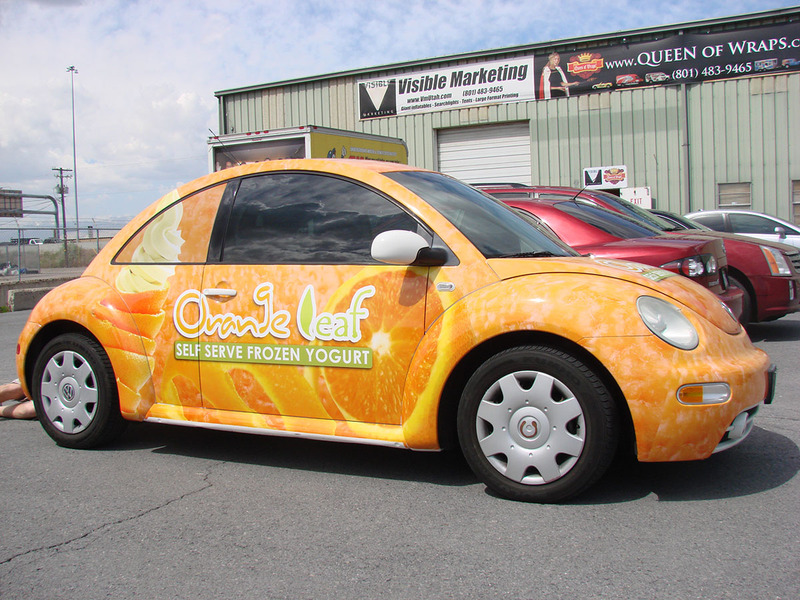 We are proud of our work and have no doubt that all of the wraps pictured here–and those not featured in this gallery–are, in fact, the highest of quality.